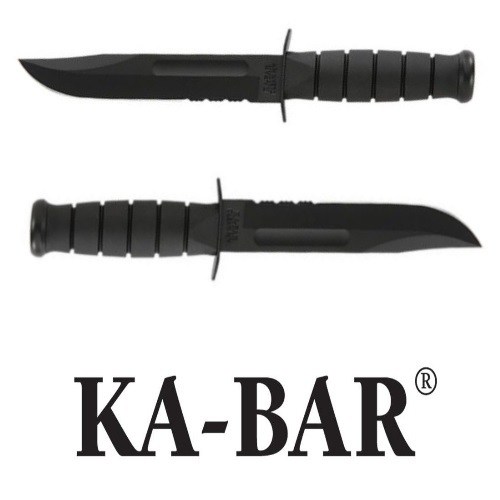 Ka-Bar’s reputation is one which is incontrovertible. With a history of over 100 years of knife-making, Ka-Bar is a force to be reckoned with. 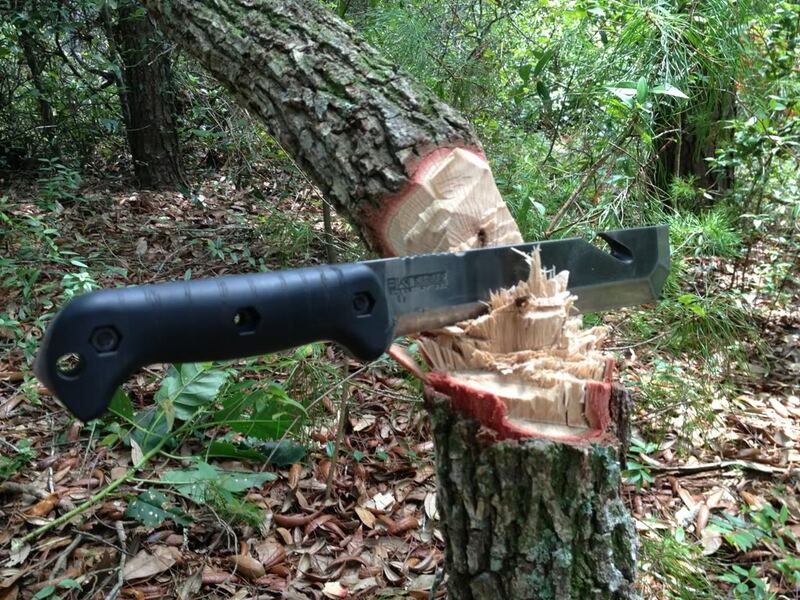 The company makes over 100 models of knives, for a wide range of uses: tactical, survival, utility, etc. The Ka-Bar Becker Tac Tool knife is the result of a collaboration between Ethan Becker and John Benner. Each of these men has brought something unique to this knife, and it shows. 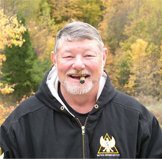 John Benner is the chief instructor and president of the Tactical Defense Institute in Ohio. He is a former Police Lieutenant and Vietnam veteran who has won many awards and handled many different weapons. Ethan Becker is a full-blooded outdoorsman, survivalist, and primitive skills aficionado. In 2007, Becker joined the Ka-Bar team, after the company he had partnered with went belly up. Becker is also a trained chef and a renowned knife maker. His designs are unique, and Ka-Bar did the right bringing him on board. The proof? It yielded something like the BK3. Cliché though it may be, the BK3 is not just a knife. It was specifically named a “tool”, and for good reason. Ka-Bar’s limited lifetime warranty states that a Ka-Bar knife should only be used for its designated purpose. For this reason, activities like batoning, chiseling, and throwing are not covered by the warranty. The BK3 is different. It is not your classic knife, not even by Ka-Bar’s standards. It is like having a very sharp prying tool/hammer/cutter/digger/chopper/saw/ax/etc. It is more like a tool that you would keep sheathed in a toolbox, than an everyday carry or self-defense weapon. This is a hefty tool, weighing in at 1.30 lb. Blade thickness: a whopping quarter of an inch, and that is saying a lot. When properly wielded, this thing is a beast. Handle: made of Ultramid – a strong, nylon-based, high-density plastic. 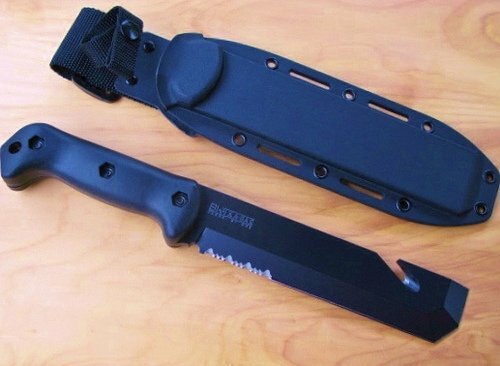 The BK3 is made in the U.S., and the hard plastic sheath which comes with it is made in Taiwan. You could argue that getting a better sheath is necessary, but the knife itself is top notch. A solid slab of steel that is here strictly to do your bidding. No more, no less. A fixed blade, combo (straight and serrated) edge, and a hook with a lot of power. 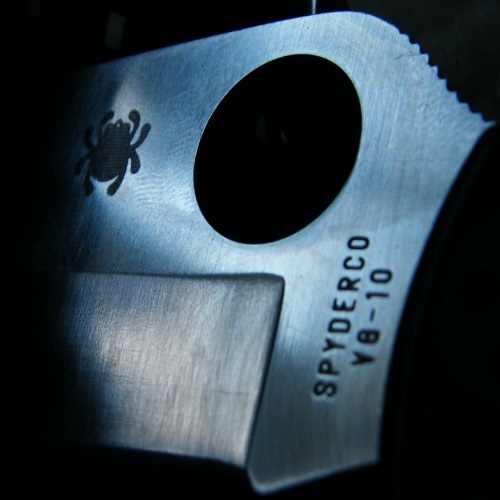 Being made of 1095 steel, this tool does require a good oiling and cleaning occasionally. However, once maintained and sharpened, it will hold its edge beautifully. Chances are you won’t need to maintain it for a while after that. In that sense, it is very low maintenance, even though it is not stainless steel. This thing can take a lot of abuse, and keep on truckin’. I mentioned Becker’s designs earlier, and this is one knife where Becker’s influence is really apparent. Being an experienced outdoorsman, he knew exactly what kind of challenges this tool would be up against. Benner, on the other hand, probably has a more urban sort of mindset (for lack of a better word), which also contributed to this knife’s versatility. The combination of these two individuals’ life experience and expertise, coupled with Ka-Bar’s ongoing commitment to excellence and innovation, is precisely why the BK3 Tac Tool is one of Ka-Bar’s most popular items. Is this Ka-Bar’s best knife? No. It is a multi-purpose tool, not a knife. 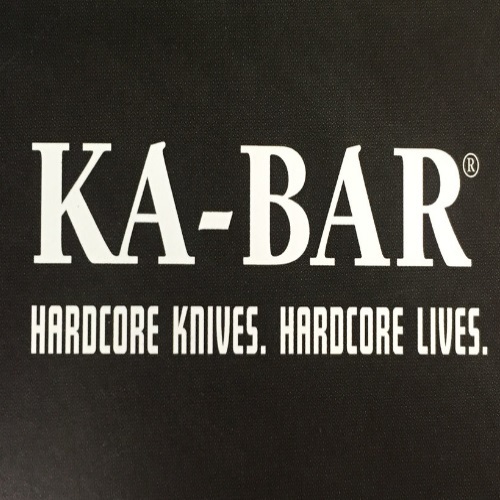 On Ka-Bar’s official website, the short product description focuses more on the many jobs it can do other than cut, simply because cutting is not this amazing tool’s primary function. If it were, I would most likely be disappointed with it. Ka-Bar has delivered far better cutting tools than this. But, when you look at it from a day to day point of view, it is something which can easily replace a few of the tools in your toolbox. Conversely, you could also take it on a camping trip, and find that it makes almost any job that much easier. Remember that 0.25 inch thick hardened carbon steel. Doesn’t that sound like something you would want to take with you into the woods? It does to me. Some users have said that the Ka-Bar Becker BK3 Tac Tool knife is a fine tool in theory, but that it doesn’t impress them all that much. On the one hand, this tool has the potential to replace many others. It is a multi-tool by definition. On the other hand, there are better knives, hammers, chisels, diggers, saws, etc. out there. This tool is not for everyone. When it comes to any weapon or tool – be it a gun, a knife, a pair of pliers, or a sock full of quarters – it all depends on what your designated use is. It is a matter of personal taste and choice, and it varies accordingly. For some, the BK3 is their personal savior, and is used all the time. For others, it may not be such a big deal, and it could be months before they even touch it, favoring other tools they possess over it. Perusing some of the reviews on various websites, you really get a mixed sort of feeling. I did, anyway. It seems that the BK3 either does it all, or does almost nothing. One thing is clear – you should know why you are buying the BK3 Tac Tool. Do your research, read reviews, visit forums, and figure out if it is the tool for you. After all, this thing’s price is not cheap – over $100, usually. Is it worth it? Yes. In my opinion, the answer is a resounding yes. Your mileage may vary. There are pros and cons to every tool, and the BK3 is no exception. In spite of what certain companies and promoters would have you believe, there is no ultimate ‘does it all’ tool that is loved by everyone, everywhere, all the time. Is the BK3 the tool for you? It is on you to find out the answer to that question. Good luck! Be sure to check out our Aimpoint Comp M2, G19 vs. G26, and Glock 19 Accessories features while you’re here at Gunivore!